Sin introduced fear into the human environment. As the victor over sin and death, Jesus empowers us to live a life free from fear. 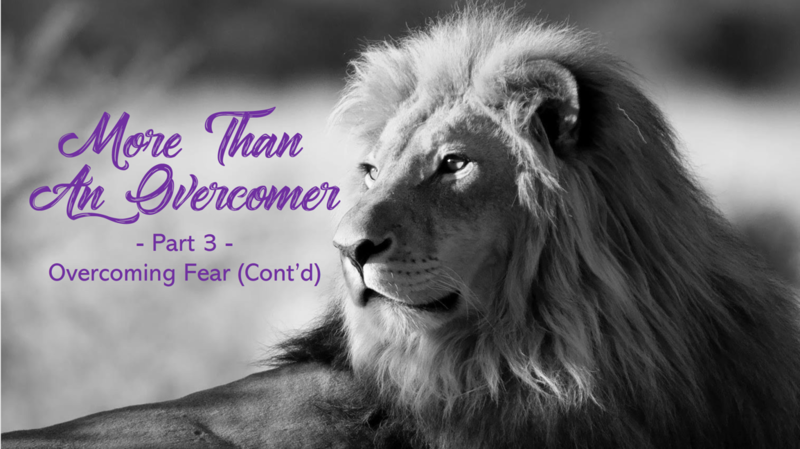 In part 3 of "More Than an Overcomer", Pastor John examines God's plan for restoring humanity to the freedom and security He originally intended.